She started her real estate career in the early 90's as a new construction sales specialist, eventually licensing as a Realtor and becoming an owner and Sales Manager of CCMC, Inc., a construction management company. She was privileged to serve hundreds of families in and around the Albuquerque, NM metro area. Dorothy has earned the prestigious GRI and CRS Designations. These awards are given to experienced REALTORS® who have completed advanced professional training and demonstrated outstanding professional achievement in residential real estate. ​She and her husband Mark built and sold five of their own homes so she knows what it’s like to go through the building and selling process. Dorothy says “Buying a home or trying to sell a home can be very stressful, that’s why I take extra care with my clients to make sure they understand the process and have the tools and information they need to make wise decisions,”. She and Mark moved to Colorado Springs in 2005 when Dorothy took a break from real estate to finish homeschooling and raising their 3 children. 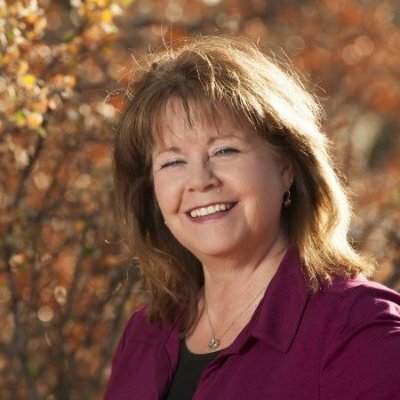 In 2012, she returned to the career she loves and has enjoyed getting involved in the Colorado Springs community.